Here's a little throwback for y'all. Friday night. 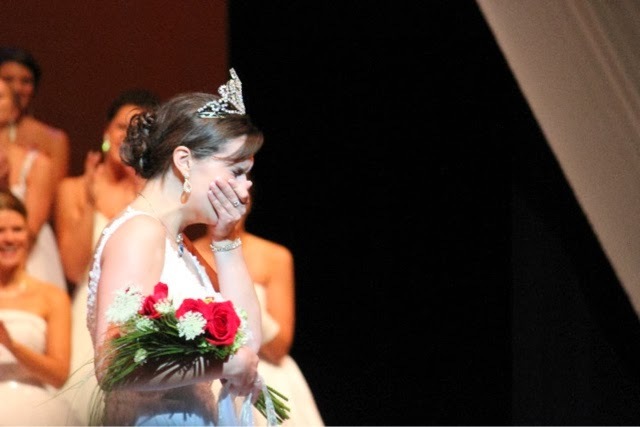 A night reserved for sleepovers and high school football and being crowned Queen of the Lakes. What a trip! In 2010, I heard "...the legacy will be carried on through..........Miss Svenskarnas Dag" and there is little I remember after that. Yes, this looks like your typical beauty queen shot. But let me tell you, that year was anything but! As these girls are judged on scholastic endeavors, volunteerism, poise, presentation, and community involvement (notice nothing about talent! ), this ever-so unique opportunity is more of an internship representing Minneapolis. At the end of the year, the ambassadors are given a scholarship to continue in their education...a scholarship I am to blessed to have received! But, what I learned from that year, I received so much more than a scholarship. I attended about 150 appearances, around 300 between the whole ambassador family, over the course of one year. Yeah, you can do the math. By juggling school, work, my sorority, family, and a life....it was a busy year. 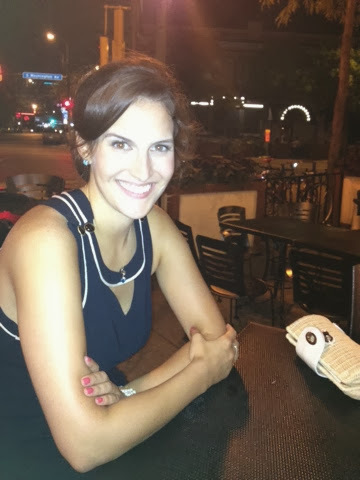 Between scurrying from one community in Minnesota to the next, to on air interviews with television and radio channels, to interstate travel representing Minneapolis in California, Georgia, Texas, Wisconsin, Manitoba, and even St. Paul....it was a busy year. But what a great year!! 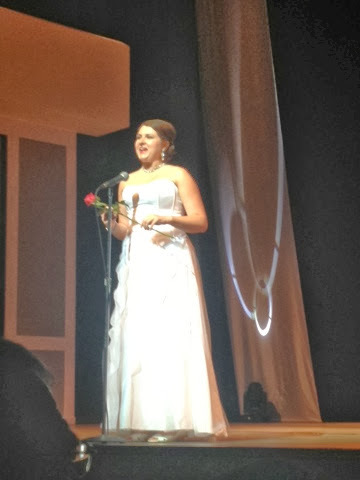 On the night of the coronation, here is Miss Svenskarnas Dag giving her short "welcome" speech about her and her educational goals. Fun to hear the variety of what these gals want to do "when they grow up"! 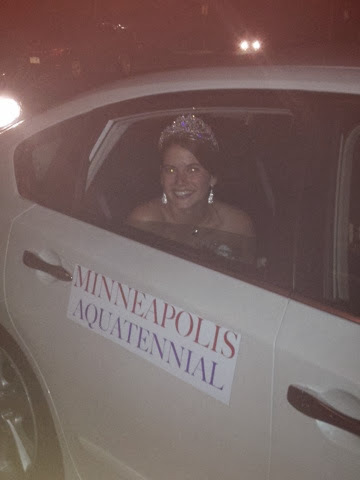 I was bad and stole a snap during the coronation of all the Visiting Dignitaries...when we visit other festivals such as the Tournament of Roses in California or the St. Paul Winter Carnival, we are considered V-Digs and in turn, invite them back to celebrate with us at our festival. It's a fun cycle. So much for turning our phones off. Oops! And the 2014 ambassadors are announced! 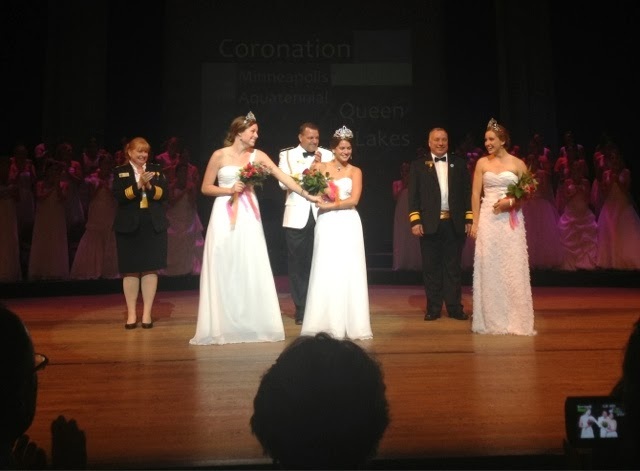 The new Queen of the Lakes is from Annandale and the Princesses are from Clara City and Waconia. 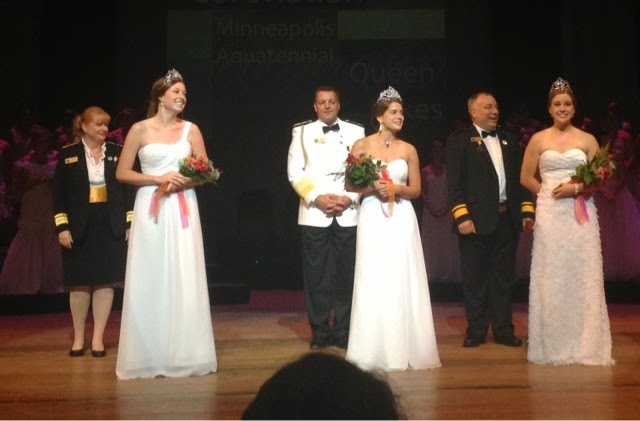 This was Waconia's first time ever having a royal ambassador with their city celebration, therefore their first time sending a candidate to the Minneapolis Aquatennial! I'd say it's been a good year for them! It is so fun to see the happy tears faces of these young ladies...knowing somewhat of what their year will be like, I wish all the best to them and cannot wait to see how they develop over the next 12 months. The new Queen of the Lakes, Riley Bruns. 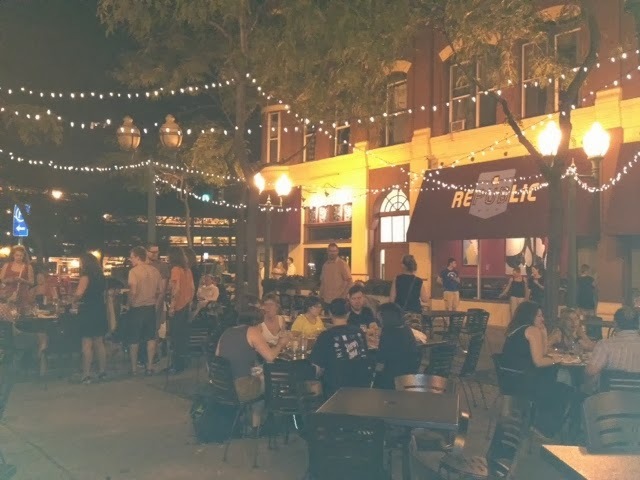 After the eventful coronation, a few of us headed to Republic for a late night hamburger. YUM. It was a perfect way to end the evening. On Saturday night, the BEST fireworks are presented by Target near the Stone Arch Bridge. When I say best, I am not exaggerating. I believe they have been rated top 5 or something for the nation! This is a firework show you do not want to miss. 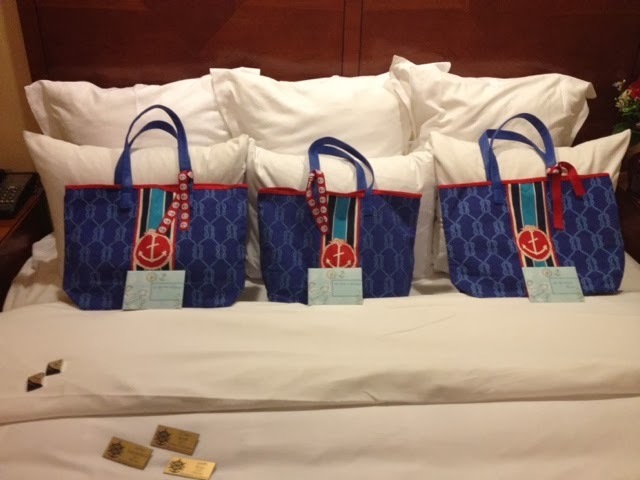 After fireworks, it was back to the hospitality room to have some more laughs with the V-Digs and Aqua friends. After a long but wonderful week, it is nice to relax and enjoy the evening with friends. 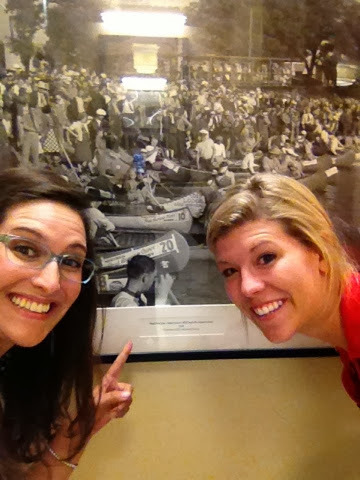 Abby (Princess in 2009) and I spotted an old snapshot in the hotel from canoe races during the "old days" of Aquatennial. This festival history is so woven into the history of this city it is difficult to distinguish the two. Last year, after the coronation, my mom and I went to Republic to prepare a special treat for the newly-crowned gals!